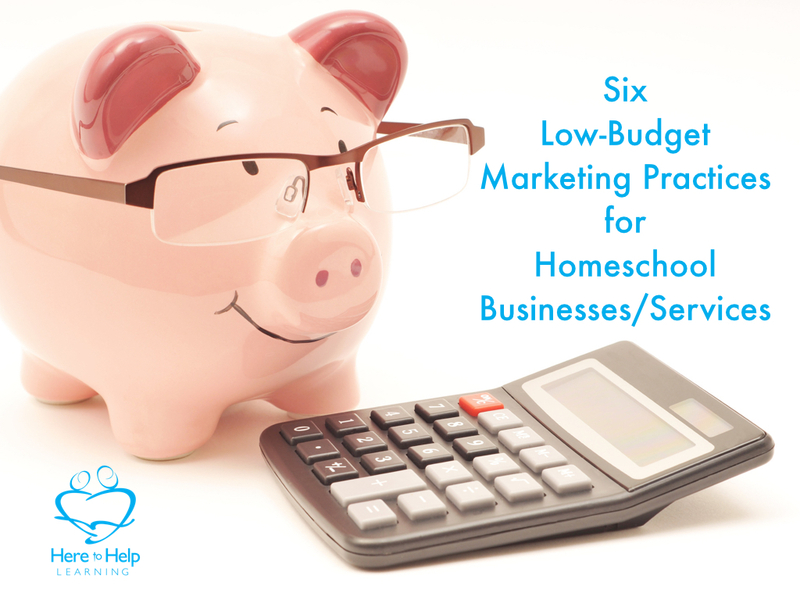 Six Low-Budget Marketing Practices for Homeschool Businesses/Services. Marketing on a Tight Budget? Have you heard your customers say…. I didn’t know you were here? What’s your web address? Where are you located? I didn’t know you offered those services! Where have you been all my life? I love your services! I wish I met you years ago! Marketing or letting others know about us is another service we need to provide for our customers. We need to let our customers know we are here to serve and what services we offer. You can’t let a limited marketing budget stop you from serving homeschool families! Homeschool families are unique and most connect with businesses on a narrow marketing path. 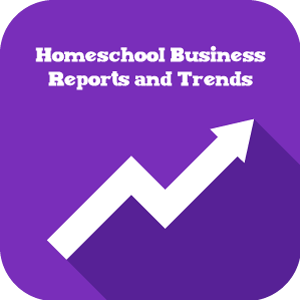 That’s good news for small businesses/services that serve homeschool families because the path doesn’t require lots of money, effort yes, but not lots of money. Your email list is invaluable and a considerate amount of time should be spent thinking of ways to increase it! If your customer has given you their email, they are requesting more connection with you. That’s a great thing! Continue to earn their trust by delivering consistent, excellent content that solves problems and informs. Share a little bit about yourself and let your passion for homeschooling shine! We use Mail Chimp to design and send our newsletters. Homeschool moms live on Pinterest, and they like to share.Make sharing easy! Why not give them a “pin” with your product, service, or event to share. It’s easy to learn how to Pin like a Pro! We offer our customers many styles of “pins”. At Here to Help Learning, we also use our Pinterest Boards to connect and answer customers questions. Example: Although Here to Help Learning provides a great writing program, I am often asked by moms about marriage related issues. I developed a board to answer those questions. (HTHL’s Marriage Helps Pinterest Board). Pinterest is one of the fastest growing ways to advertise among homeschoolers. There are a lot of blogs competing for attention. Why add to the noise? I would have to agree. I often am frustrated when I click on a blog post. The post promises me substance, and it ends up delivering a scanty list of “to dos”. They may have increased their traffic by getting me to click, but they end up breaking my trust. It makes me want to shout the words from the old Wendy’s Commercial, “Where’s The Beef?” For HTHL’s Home to Home Blog I made a hard fast rule for all our posts. All posts are “evergreen”, meaning they are written with the intent to be useful and solve a problem even five years from now. I break blogging rules and write between 1000-1700 words rather than the “recommended” 300-500 words. It may take me a little longer to write and format, but my evergreen posts get shared more often and I still get internet miles even a year later. OUT OF POCKET COST: Assuming you have a website, nothing. If you don’t have a website, you can easily start a blog with WordPress for free. Consider writing for a local newspaper, homeschool newsletter, magazine, or blog. Most welcome a fresh author and new perspective on a given homeschooling topic. It requires a little more planning, but the results are quite pleasing! And it does help the homeschooling community know, you are ready to serve! I enjoyed writing for The Old Schoolhouse Magazine and look forward to writing for Molly Green and iHomeschool Network in 2016. Facebook has changed in the last few years and some companies have opted not to use Facebook at all. However, in the homeschooling community, Facebook is still #1. Some of the recent changes require businesses to pay to advertise and require customers to go through a few more steps in their settings if they want to “follow” a business. However, some of the changes are wonderful! I can set a target audience for homeschooling families. Our ads have cost us as little as 14 cents per click, meaning, Facebook charges us only if a customer clicks on our website link. You can set your budget as little as $1.00/day! First test your advertisement meme with a Facebook Post Boost . If the post does well, then and then pay for a targeted ad. I have found in the homeschooling community that Twitter is not super helpful for connecting with customers, but very useful for communicating with leaders and bloggers of the homeschool community. It’s a quick way to get information out. Leaders like to be in the “know” and are happy to pass on the latest homeschooling news. Make sure you follow Twitter etiquette. With little to no monetary investment, a low budget marketing routine will let our customers know that we’re ready to serve! I am reminded of a verse in Proverbs 14:23, “In all labor there is profit, but mere talk leads only to poverty.” Before you spend a dime on marketing, make sure you have implemented these tried and true ways homeschoolers connect with businesses. We all know, nothing gets done unless it’s planned. Write monthly and yearly marketing goals. Whether your marketing budget is small or large, don’t neglect these six ways homeschool families connect with services. Brick and Mortars Owners: Build and send a monthly newsletter highlighting what is happening in your store. Include lots of pics of happy faces! Homeschool Convention Leaders: Consider doing a blog about why you do what you do! Shout out your passion to new and returning attendees. Website Based Distributors: Expand your blogs with guest writers. Feature exclusive interviews with the authors of your products. Co-Op Leaders: Even if you have an admin helper doing your co-op’s daily Facebook posts, write a personal post at least once a week. Words of encouragement from a leader mean so much! Don’t forget to include your personal prayer requests. Sharing on social media requires great pics and engaging memes. But where do you get great images? How do you make custom memes? 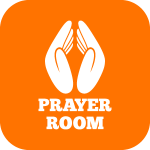 Allow me to share with you some great resources. Your Own Photos: Most of us have iPhones that take great pics. Share how you see the world with your customers by using your own pics. Not a photographer? No problem. Anyone can learn to take better pictures! This TED Blog will give you a few pointers. It’s a good starting place. Click here. Stock Photos: Stock photos can be pricey. On a low budget? You’ll want to check out Dollar Photo Club. Clip Art: There are lots of royalty-free clip art, in fact, too many to list! Just search the key words” royalty free clip art”. You’ll have more than you need! Making a Meme: There are many “meme generators” like PicMonkey. But most cell phones, laptops, or tablets have a simple photo editing feature that you can use to convert to a jpeg. You can also create memes using PowerPoint (Windows) and Keynote (Mac) programs by using the exporting to jpeg features. Copyright: Always honor copyright and give credit where credit is due and required. Hope my resources help. Happy meme sharing! Thanks for spending a few moments with us. Hopefully, it gave you some food for thought. 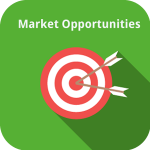 Drop us a line, if you either want more information on a business topic, or you want to know more about Here to Help Learning’s daily business operations or our products. We are an open book. Leave us a note below. Lord, let us not grow weary in serving the homeschool community that You have called us to serve. Here to Help Learning provides a media kit for homeschool businesses and organizations who provide services. If you need additional graphics, let us know. We are happy to custom design a graphic for you. 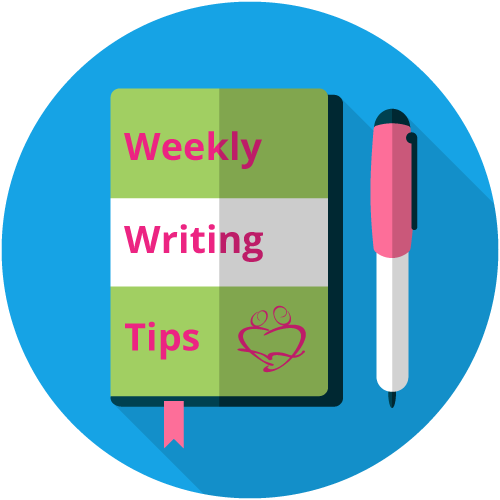 Subscribe to Weekly Writing Tips & Tricks!